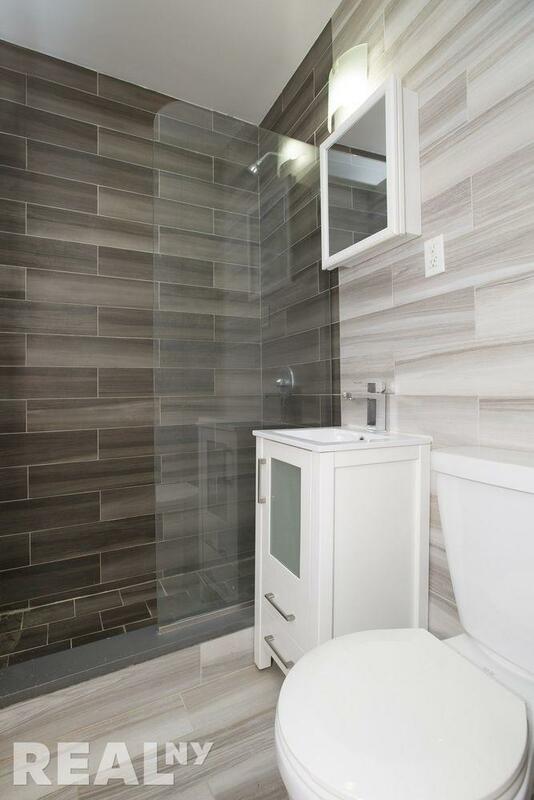 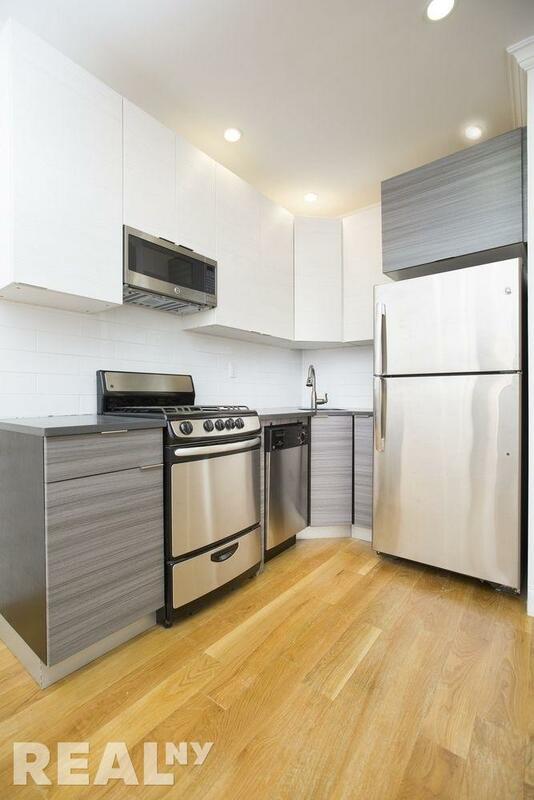 Gut renovated 1 bedroom / 1 bathroom apartment is located in the heart of West Village! 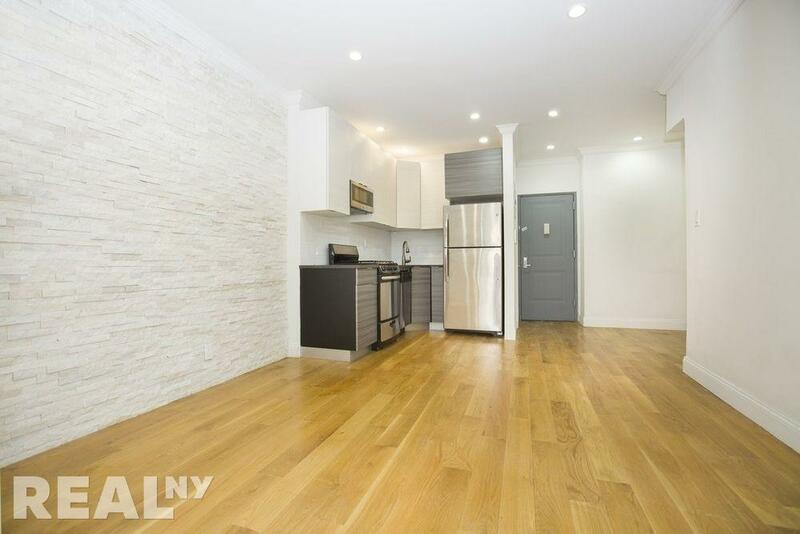 Situated at the corner of Carmine Street and Bleeker Street, you will find right in front your door many shops and trendy restaurants as Bluestone or Jack's Wife Freda. 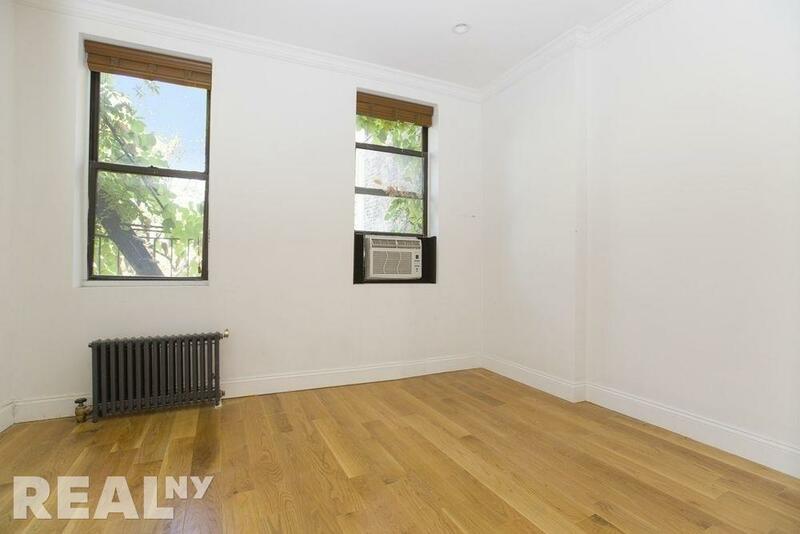 Only one block away from Soho !